Subscribe to what's new and get third-age updates for www.nu-groovy.com as soon as they come out. Click on the orange button to subscribe. 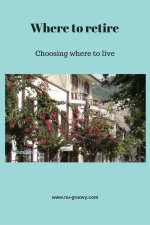 Check out the items below. 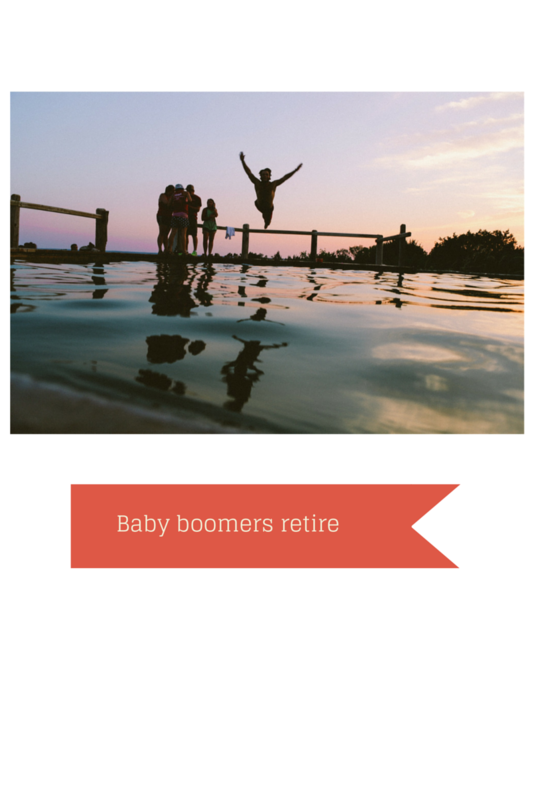 Continue reading "will baby boomers retire"
Continue reading "Where to retire or choosing where to live." 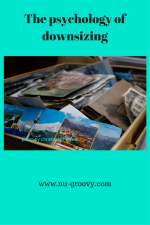 Continue reading "The psychology of downsizing"
Help with understanding emotional trauma and overcoming physical pain assosiated with our emotions. 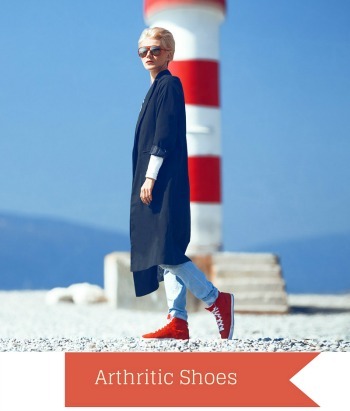 Continue reading "emotional trauma and pain"
Continue reading "How to locate your abundance"
A must read about arthritic shoes, if you have pain from arthritis or want to avoid it in the future. 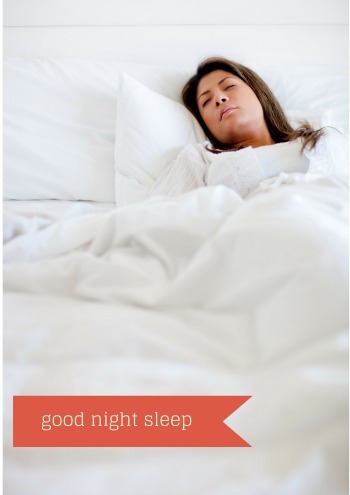 Continue reading "Get arthritic shoes and start conquering the pain"
Continue reading "aging and sleep, is it true you can't have both"
Continue reading "a good night sleep; instead of tossing and turning"
Why you need to put health first, and steps to take to make it happen. 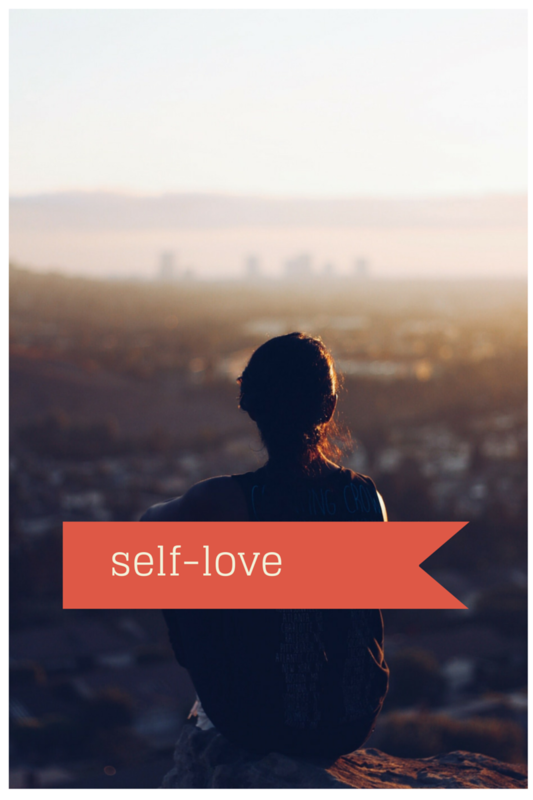 Continue reading "health first is crucial"
Self-love starts with these eight steps. 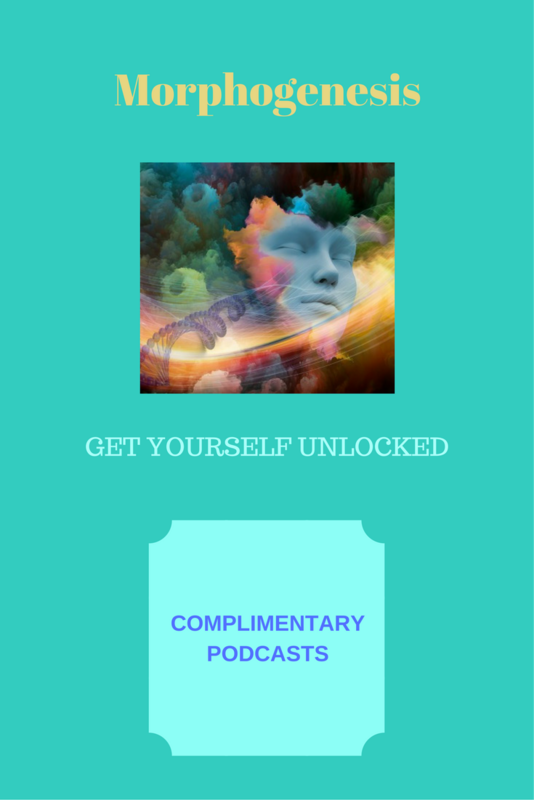 Learn how to start loving yourself. 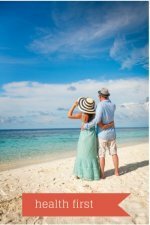 Continue reading "starting with self-love, all you need is love"
Pain-free aging...a step by step guide. 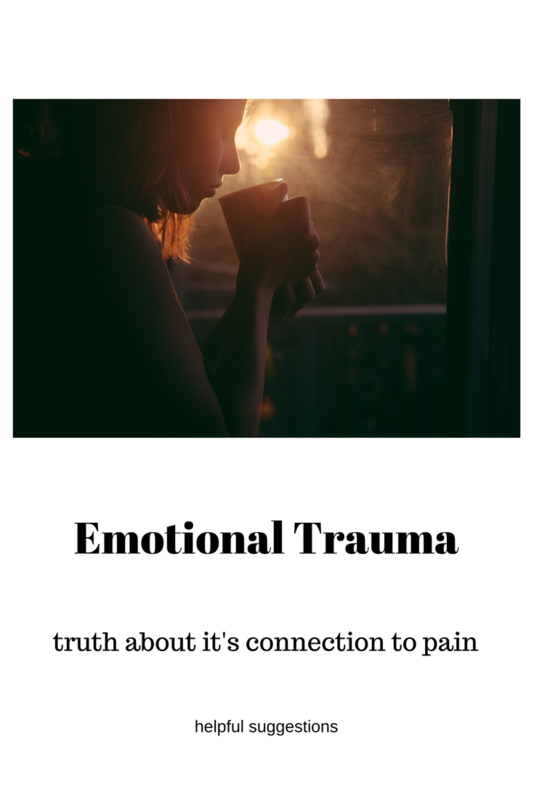 Learn how you could be on your way to less pain. 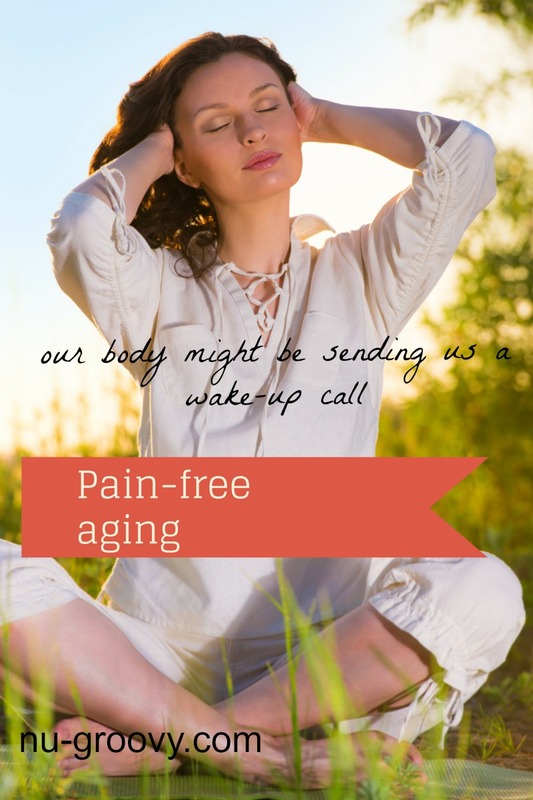 Continue reading "Pain-free aging is possible"
Glorious women never age with Dr.Christiane Northrup coming to a pbs station near you.